Mind Maps are one of the most effective ways of thinking through issues and making connections to new ones. 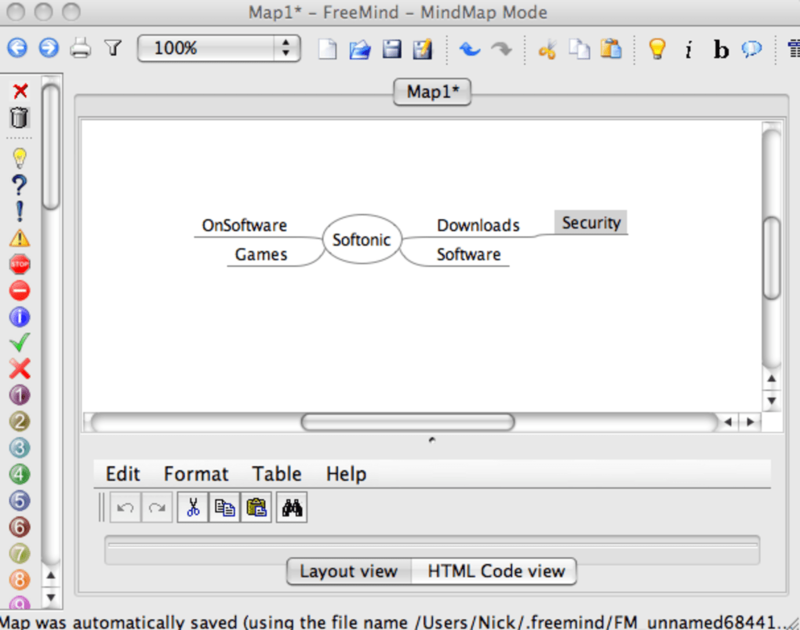 FreeMind is a Java-based, cross-platform solution which is designed to make the process as intuitive as possible via 'child' and 'sibling' links that hopefully build your map into something meaningful. To get started with FreeMind, you'll need to locate and double-click on the 'freemind.jar' file in the 'lib/' folder of the FreeMind folder. You start off with a 'Child Node' which is your main subject. You can write this title in a huge number of font sizes and styles and then right-click on it to add Child Nodes, which are subjects that relate to it. You then have a huge number of tools and annotations down the left hand side to add color and notes to your mind map. This toolbar is horribly crushed together and cluttered though, making it very difficult to see them clearly. The basic adding and removal of items on FreeMind is extremely easy but the interface does suffer from a lack of organization and clarity. The above mentioned toolbar is way too crowded with many annotations that are not particular useful (such as penguins) and overall, the program does feel a bit flimsy. 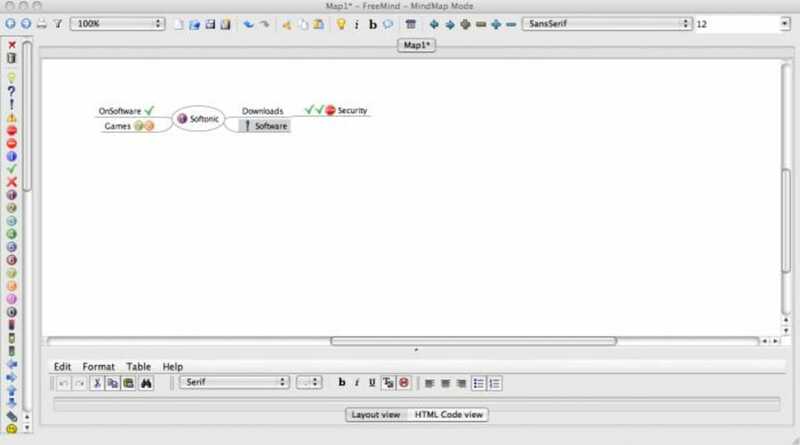 FreeMind is, however, very quick and free to use - which is more than can be said for many similar Mind Mapping programs. mindjet is better . it,s free but mindjet is better! i would like to find a software that is similar to mind jet but free!